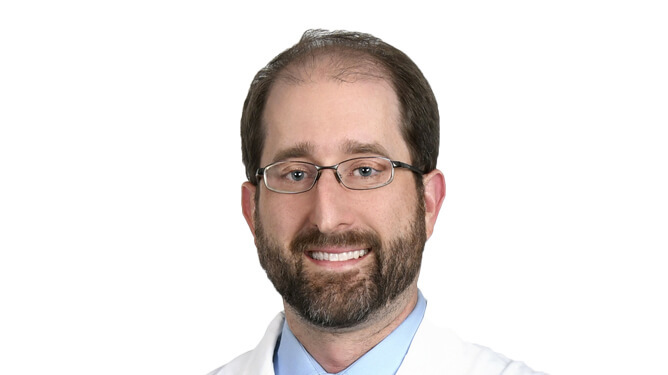 Dr. Fogal, originally from Brainerd, Minnesota, graduated with a Bachelor of Arts degree in Biology from St. John’s University in Collegeville, MN and then went on to receive his Doctorate of Optometry from Pacific University College of Optometry in Forest Grove, Oregon in 2005. He is a member of Beta Sigma Kappa, the International Optometric Honor Society. Before joining Minnesota Eye Consultants, he spent one year with us in Minneapolis, as our chosen optometric Fellow, specializing in refractive eye care, cornea, cataract and glaucoma. Dr. Fogal also specializes in primary eye care, treatment of ocular disease, urgent-care services, and contact lens fittings. He practices out of our Blaine location.